There's a documented issue with the OPML Editor on Windows running IE7. It's pretty serious, the program crashes as it launches. Exactly what the problem is is not clear, but there is a workaround. 1. In the OPML application folder, Appearance sub-folder, there's a file called background.html. There's deep integration with the browser control and something about it has changed in the new version of the browser. When you make the file read-only, you may see some broken images as the program is booting, but that's certainly preferable to having the program crash. If the updating code weren't in the middle of an upheaval, I'd issue an update right away, at least now there's a workaround. If you have questions or comments, please post them on the opml-support mail list. 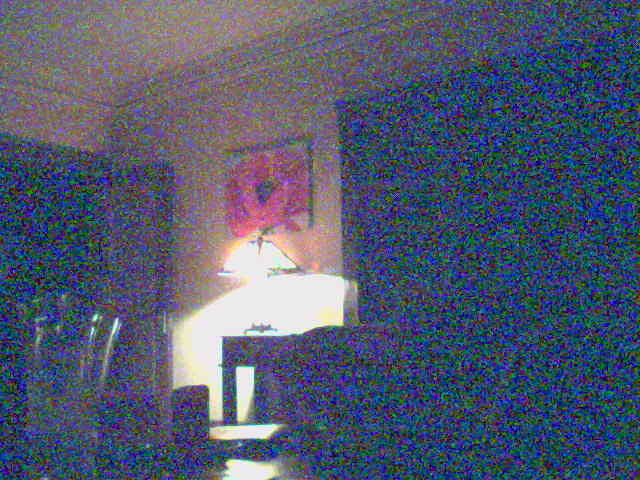 Last update: Sunday, March 11, 2007 at 7:03 PM Pacific.